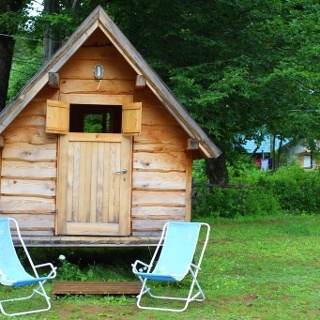 Villa Sunce is located at Boračko lake, 250 meters from the beach. 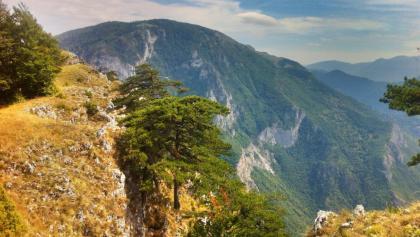 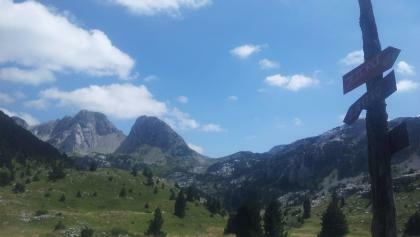 It is located above the river and offers a spectacular view of the endemic rock massif called Prenj. 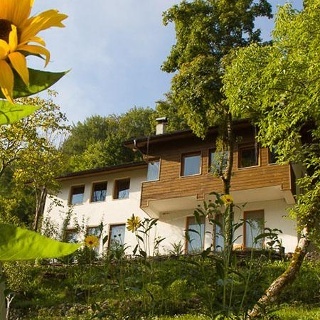 If you want something really special for your vacation, choose Villa Sunce and enjoy the chirping of birds, the murmur of water and natural surroundings with friendly staff who will ensure that your stay is as comfortable as possible. 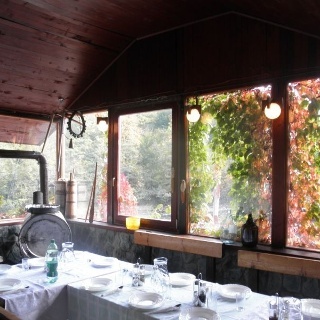 The villa is suitable for group tours and group holidays. 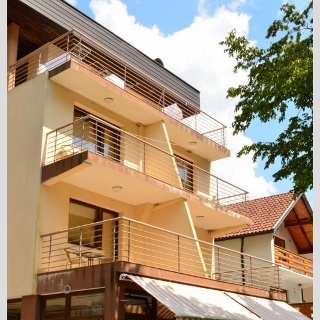 Facility staff will be happy to provide rafting guests with the most reliable agencies and various walking and cycling trips. 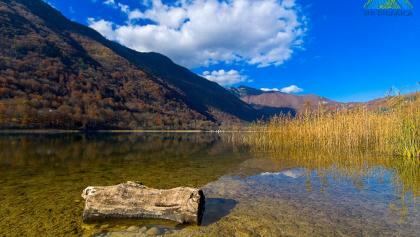 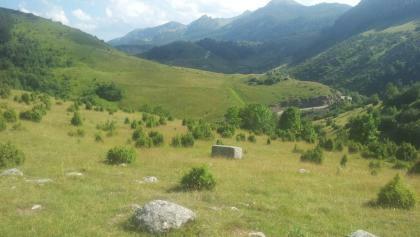 The Neretva River is located about 5 km from the property. 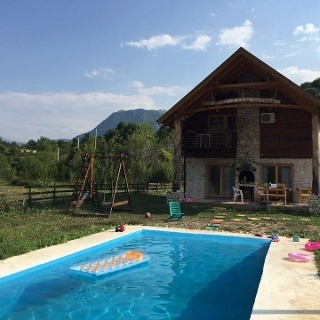 Villa Sunce is 18 km away from Konjic and can be reached by the regional road to Boračko lake from Konjic in about 25 minutes. 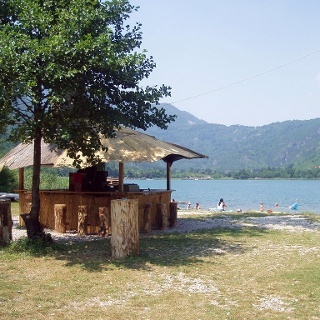 The villa is located 10 meters from the bus station at Boračko lake. 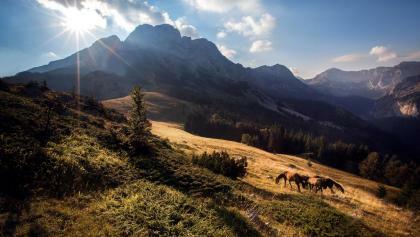 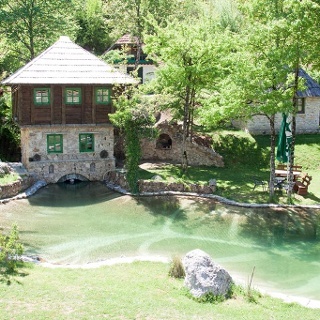 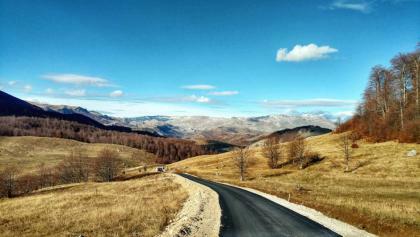 Villa Sunce is located around 78 km from Sarajevo, and can be reached via the M-17 road.